Annecy and Le Grand-Bornand resort host the BMW IBU Biathlon World Cup. 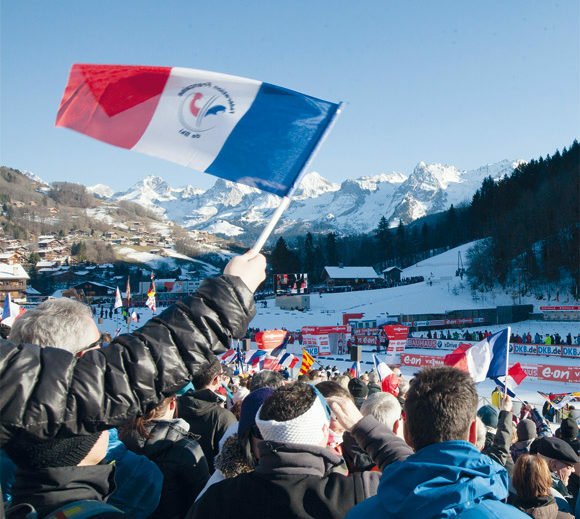 A major sporting event on the world circuit that has established itself as THE French round of the season: 250 athletes from 35 nations in front of 50,000 spectators expected at Le Grand Bornand International Stadium. On one side the city, Annecy, “jewel” of the Alps and on the other, the “pearl” resort of the Aravis, Le Grand Bornand with its alpine domain and its first-class Nordic area. Two complementary entities serving this international event in this Olympic year. The first two days are devoted to training: besides the traditional Sprint and Pursuit of the beginning of the week, Sunday will be the 1st Mass-Start of the winter.